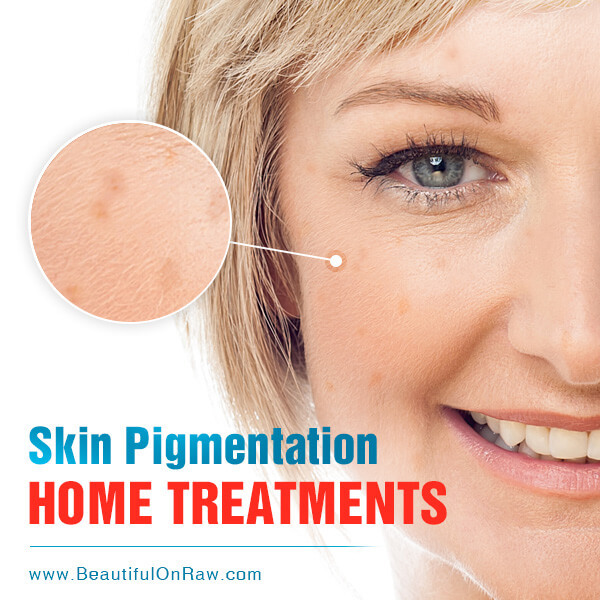 Hyperpigmentation is caused by a variety of things—damage from injury, sun exposure, allergic reactions, hormonal changes, and aging are chief among these. There are lots of topical home remedies out there. You’ll find none more plain-jane, or more effective, than the raw potato. Just massage cold potato juice into your trouble spots twice a day. Ultimately, though, you’re going to have to address skin pigmentation issues internally. Lucky for you and your pocketbook…potatoes to the rescue again! Freshly squeezed juice with raw potato. We all know the humble potato makes delicious side dishes. And we know, too, that though starchy, potatoes are naturally free of fat and cholesterol. But we forget that our friend the potato is a juicy little twerp. Consider including potatoes in your daily juicing. Try this one—a favorite of mine: Juice 2 cucumbers, 4 stocks of celery and 1 raw potato. Toss a potato in with whatever other veggies you like—it won’t affect the taste negatively. And if you think it does, well, chuck in an apple. If you’re battling blemishes or skin irritations, know that potatoes offer great anti-inflammatory qualities. 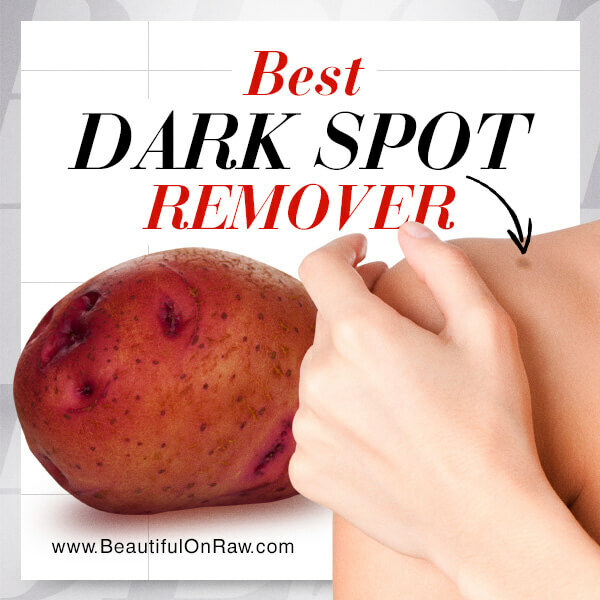 And potato juice can soothe red, itchy, inflamed skin. Regular consumption of raw potato juice also makes your skin soft and smooth. What’s more, adding a potato to your morning juice can firm up your skin and reduce the appearance of your pores. Just one spud gives about half your daily dose of vitamins C and B6, nearly a fifth of your daily need of iron and niacin, plus about seven grams of protein. Potato juice also contains plenty of niacin, and this vitamin helps increase our energy levels and ensures the delivery of oxygen and other critical nutrients to different organs of the body, including our biggest organ, your skin. Drinking potato juice helps improve circulation. How do you pick a good potato? It’s easy. The deeper the color, the better. Look for potatoes with eyes—they tell you the spud is packed with enzymes. Potatoes with no eyes are often genetically modified, and lack nutritional punch. Your potatoes should be firm, with no black spots or green color anywhere. Never juice a green potato—that’s a sign of toxins present. Once you’ve juiced your potato, you’ll likely notice a thin white paste at the bottom of your glass. That paste contains important nutrition, so stir it in before you drink. Days … weeks … months … years … yes, years. That’s how long some food content can remain in the colon, tucked away in crevices. Just imagine the toxins produced as those bits of food continue slowly to decay over time. Imagine those toxins being absorbed into your body. Where will they go? Why not your skin? Could it contribute to hyperpigmentation. I heartily believe so. Colon hydrotherapy—colonics, for short—can be a great aid in your program to deal with pigmentation and to develop healthy, smooth, blemish-free skin. The procedure is best done by going a few times to a well-trained hydrotherapist in your area. The therapist will administer this enema-like treatment—essentially a flushing-out of your colon with water. The process causes bowel movements with a much fuller clearing-out of your colon than you would ever expect normally. Colon hydrotherapy is a more thorough process than any kind of pill- or supplement-based “colon-cleanse” product or method. There is a mountain of anecdotal evidence that a few colonics can greatly improve the condition of your skin. But it’s controversial. In the views of some medical practitioners, it’s less than clear what connection colonics may have with improving skin quality. The mechanisms by which toxins are passed through the skin are indeed unclear. They are long, slow, and chemically complex. Nobody knows quite how they work. What makes sense, from the viewpoints of health and good looks alike, is getting rid of toxins every way we can. Prevent toxins from coming in: Healthy eating. In my books it means: Eliminate all processed foods. 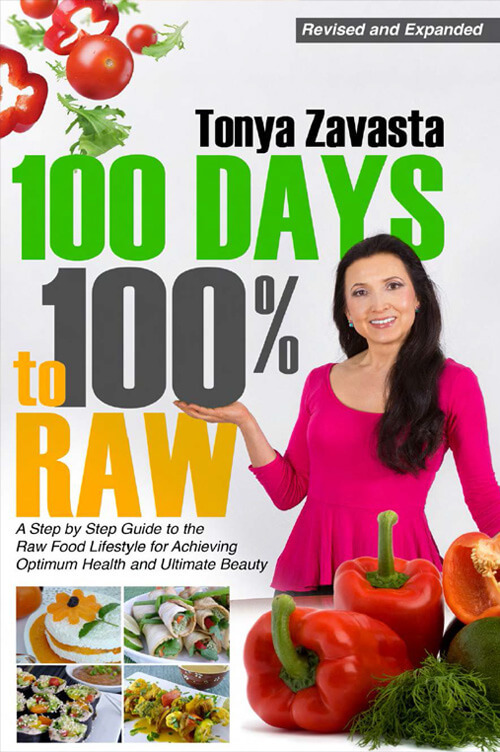 Read about the amazing beautifying power of raw foods in my books. Almonds and curd. You can’t get any more basic than this one. Mix one part almond to two parts curd in your blender. 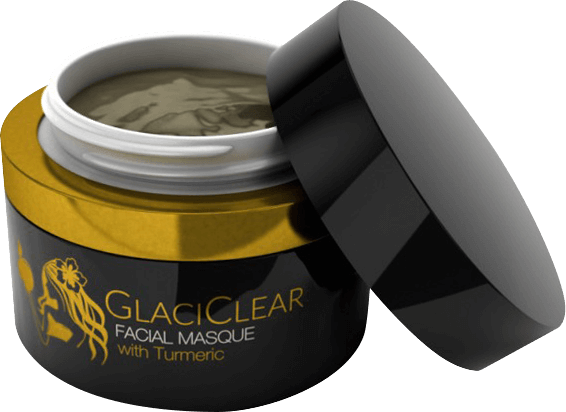 Apply to the areas of hyperpigmentation, leave on for ten minutes, then gently wash off. If you can’t find curd in your area, then substitute plain organic yogurt. Besan, curd, and turmeric. Besan (also known as gram flour) is made from a variety of ground chickpea known as Besan gram. The consistency of this should be like a thick, grainy, pudding, with a dash or two of the turmeric, which has great anti-inflammatory properties. Apply the mixture to the dark areas, let it sit for 15 minutes, and rinse off with tepid water. Rose water and lemon juice. You’ll find lots of formulas advising adding things to lemon juice for treating hyperpigmentation. New on the scene: adding rose water. Both ingredients are easy to find, and both do wonders for your skin. Mix equal parts, apply to the dark areas of your skin, leave on for ten minutes, and rinse off with cool water. There are no instant fixes for eliminating dark patches of skin. Time, patience, and consistency are what count. This is a very effective way to deal with hyperpigmentation. 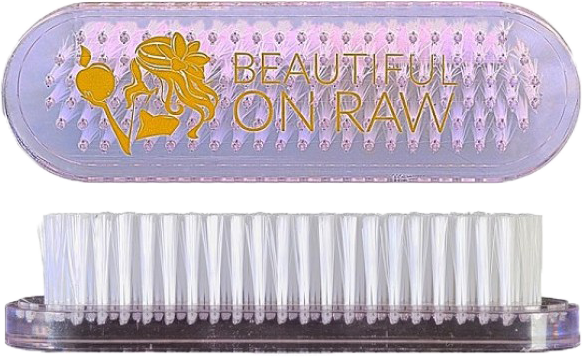 Dry brush your face every day. 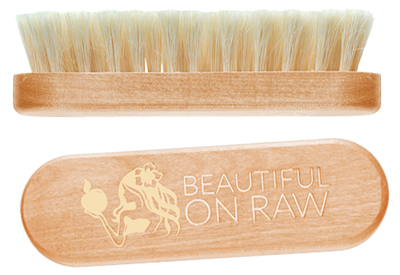 If you’re patient and diligent about your internal cleansing and daily dry brushing, you can actually brush away your blemishes and dark spots.